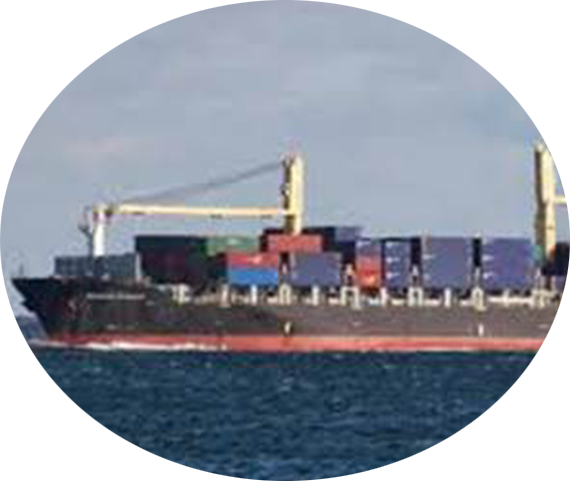 MELFI MARINE CORPORATION is a shipping company registered in the Republic of Panama, with head offices in Havana. MELFI LINES (our internationally acknowledged trade name), offers various regular line services with: fixed routes; frequent sailings from each of our ports; short transit time between ports, fast delivery of merchandise at their final destination; reliability; competitiveness. The management and personnel of MELFI LINES, on board its ships and on shore are highly qualified, and its agency network reacts with proven professionalism, in order to satisfy the requirements of its clients through personalized service. At the present time, MELFI LINES’ direct and combined services connecting through the port of Mariel with the main routes to and from the four continents, enables MELFI LINES to satisfy the widest diversity of demanding needs on maritime transportation. From Canada MELFI LINES has a sailing every 12 days from the Port of Halifax, N.S. with a 5 days direct transit to Mariel, connecting with Veracruz, Altamira, Progreso, Rio Haina, Puerto Limon, Cristobal and Cartagena as main routes. MELFI LINES is one of the leading carriers with competitive rates and transit time between Canada, South America and the Caribbean. Consider our services on you next shipment and find out that SERVICE means more than one word. Caribbean service offers competitive rates to Mexican ports (Altamira / Veracruz / Progreso) and Inland destinations as well as to Rio Haina, Cartagena, Puerto Limon and Cristobal (Panama). MedCan route offering service to/from Naples, Livorno, Genoa, Barcelona, Valencia, Lisbon, Halifax and Mariel. Large inventory of 20’/40′ for dry and refrigerated cargoes. 40′ Flat Rack for project and over dimension cargoes. Operating at state of the art Mariel Terminal (TCM) around the clock 24 hours, seven days a week.